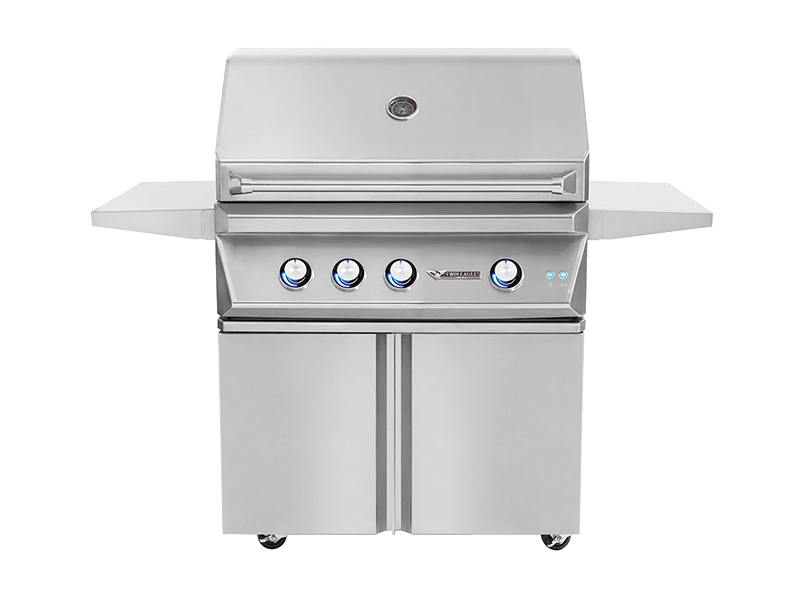 Anyone who is a lover of outdoor Bar-B-Que parties knows for sure that during these great summer parties, nothing expands your living space than a well-designed outdoor kitchen. This is perfect space for you to prepare great meals, eat and entertain without the risk or running out of space. 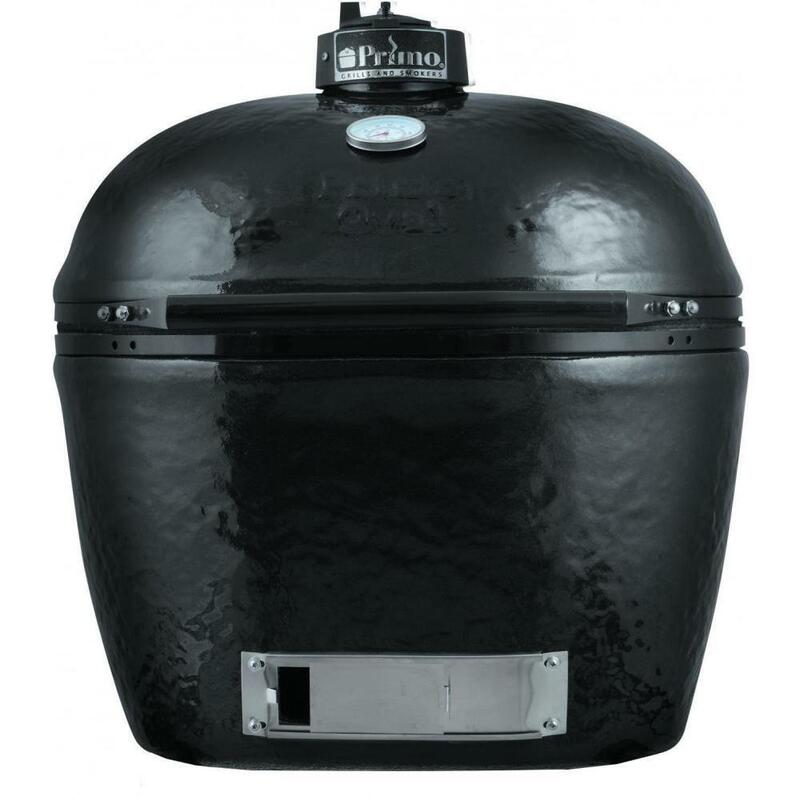 Summer gives people the excuse to indulge outdoor living where BBQ grilling is the greatest pastime. 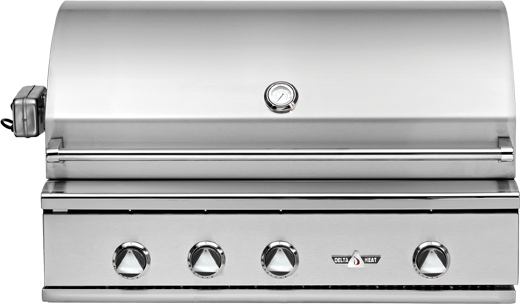 The good news is that when you a professional designed outdoor kitchen, it will serve well past the summer BBQ craze. You want to learn the best way you can incorporate interior kitchen ideas into the outdoor kitchen setting so you can add value, versatility and fun into your living experience. 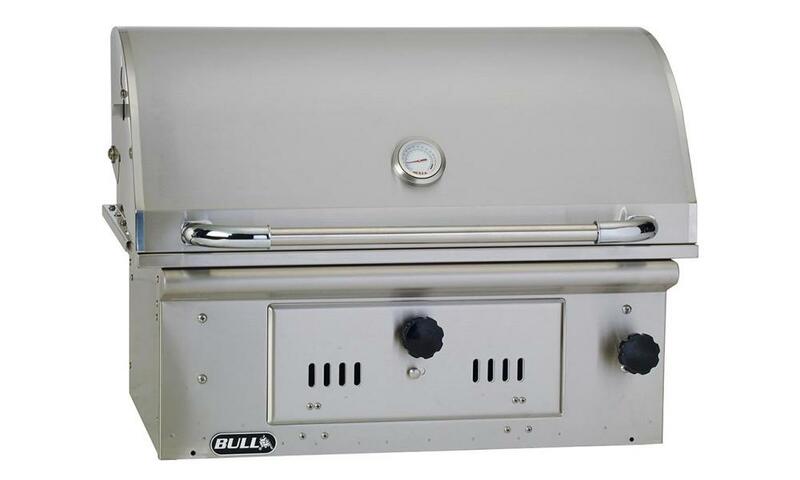 A well designed outdoor kitchen that is meant for BBQ should be as functional as your indoor kitchen, as entertaining as your family room and as welcoming as the living room. 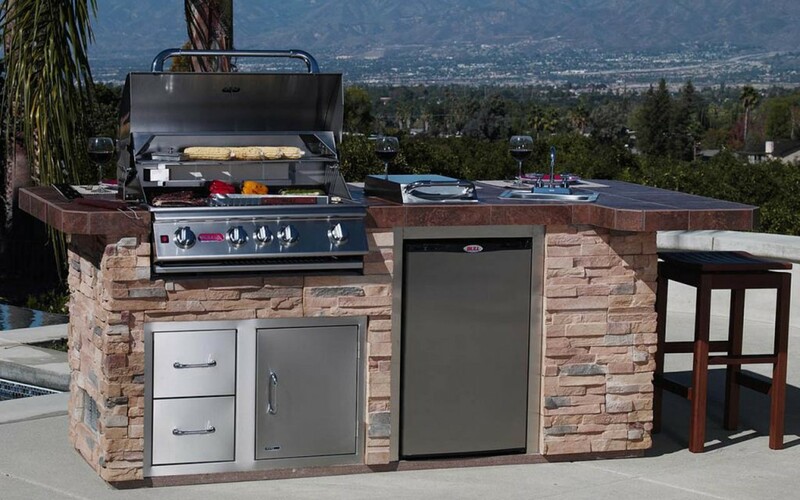 The outdoor kitchen doesn’t have to be complicated; in most cases all that you will require could be an American outdoor grill, a table and some chairs but when you have some top dollar to spend, you could create a fully functional kitchen complete with great built-in appliances and seating. If you are creative enough you can easily design your own outdoor kitchen but if you want something elaborate you need to speak to a professional designer and contractor. Today there are many outdoor kitchen designs and as such, you want to sit with your family and take time planning an outdoor kitchen with the help of a professional designer. Start from the ground up: The key to having a good foundation is to think about a nice layout that takes into consideration weather patterns in your area. Take great care when thinking about the flooring materials so you can avoid any that will get slippery when it is wet or cling to food stains and grease that won’t easily come out. When you think about the flooring, you also want to consider factors such as durability for your outdoor kitchen. Think about the children and older guests who will be attending and whether very smooth surfaces will be safe enough for them. 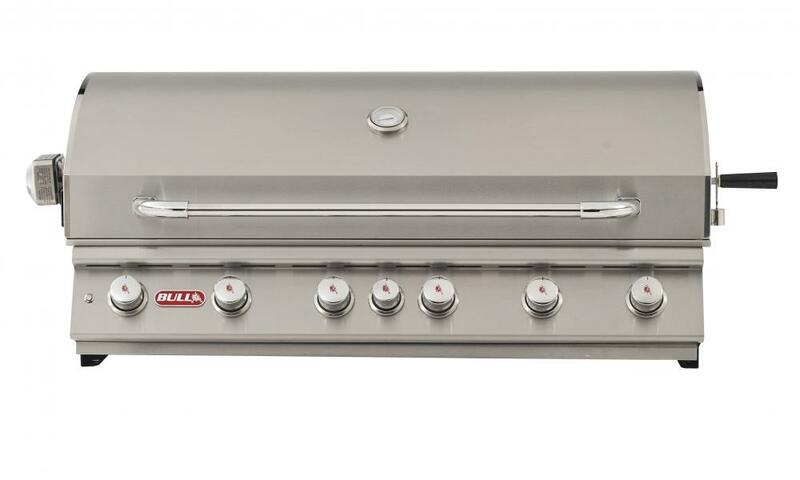 Always choose designs and materials that keep safety of your guest as priority when designing an outdoor kitchen. Location: If you are going to do an outdoor kitchen the issue of its location is quite important as well. 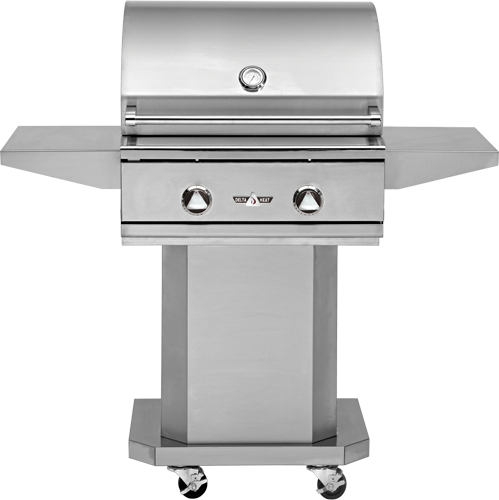 You want to avoid putting your custom made outdoor kitchen at a place where smoke will easily waft back into the house; let an outdoor kitchen consultant advice you after they have carefully examined the wind patterns in your area. If you are a frequent entertainer you don’t want to place the outdoor kitchen too far away from your indoor kitchen. With good consultation you should be able to place the outdoor kitchen at a nice angle and a place where it will be both safe and convenient for you and your guests.